Need a speaker? 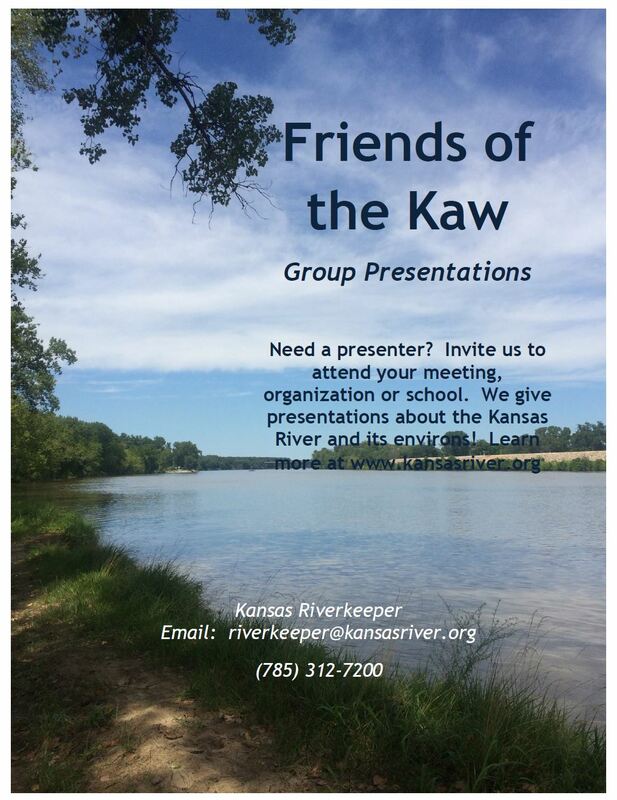 Invite us to attend your meeting, organization or school. 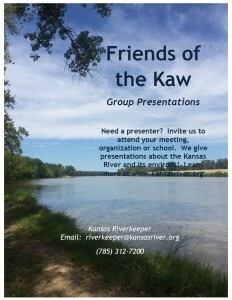 We give presentations about the Kansas River and its environs! 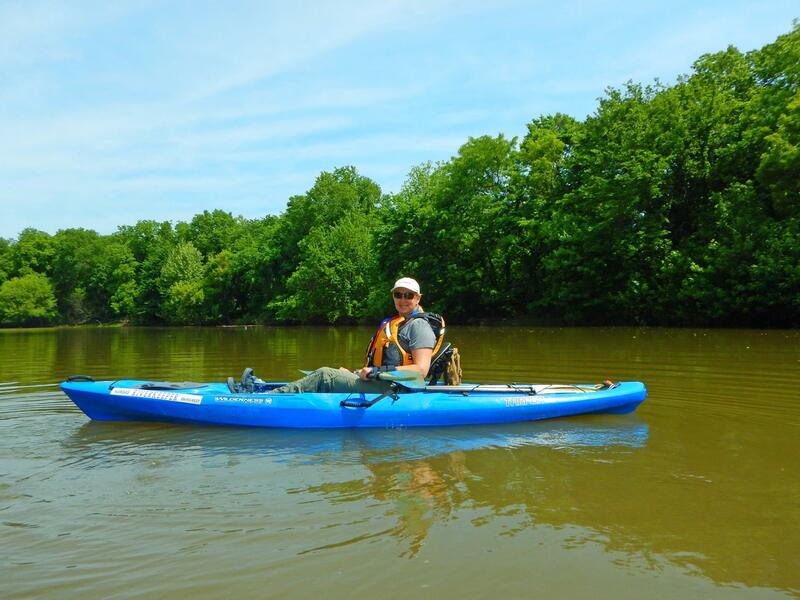 We ask for a $50 donation to our program to protect and preserve the river! And how you can become involved!